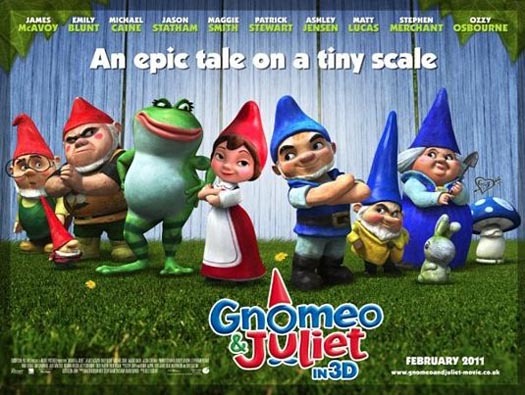 BKOP MOVIE NIGHT “GNOMEO & JULIET” Tomorrow Night! Special thanks to Chucks Pizza! Spread the word by sharing on Facebook and Twitter. BKOP 2015: How can you get involved?